A very compact tidy fawn Huacaya intermediate male got Supreme and the reserve champion fawn another intermediate male also took reserve show champion. 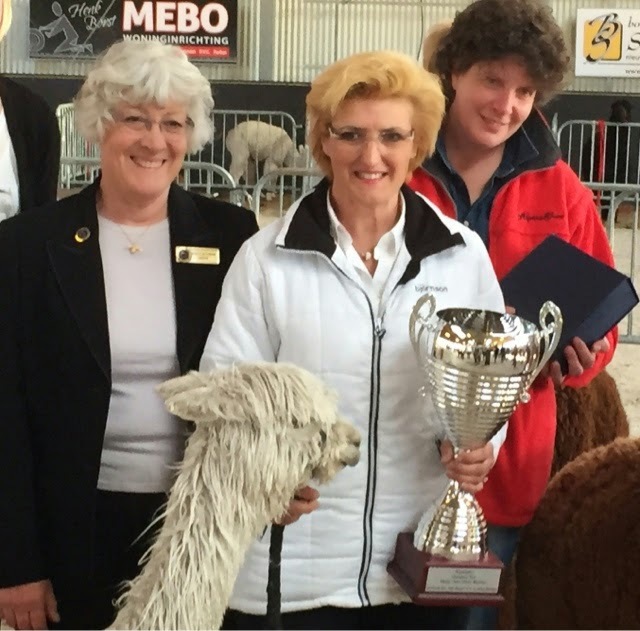 The standard of alpacas at this show was very high and competition was stiff throughout. 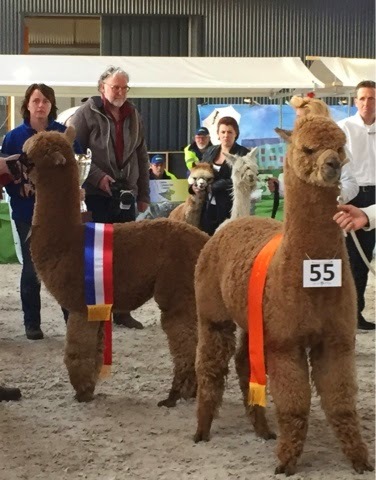 The champion Suri was a white junior with a very fine and lustrous fleece showing good independence and layering. 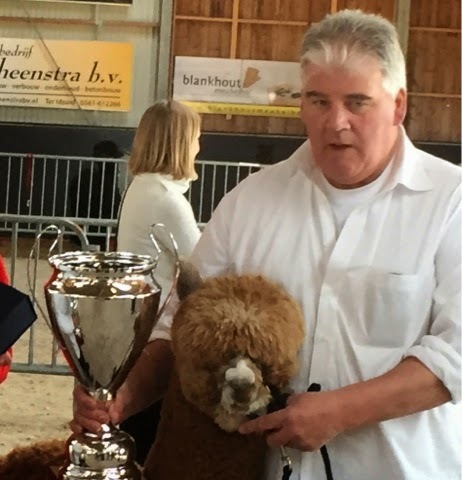 A great alpaca day was had by all, over 1400 people attended and the weather was just dandy congratulations to the winner, commiserations to the losers and thankyou all for taking part.